It’s a warm, early November afternoon in Atlanta, Georgia – the kind of afternoon that warms your heart and puzzles the mind, wondering if it really can be November. 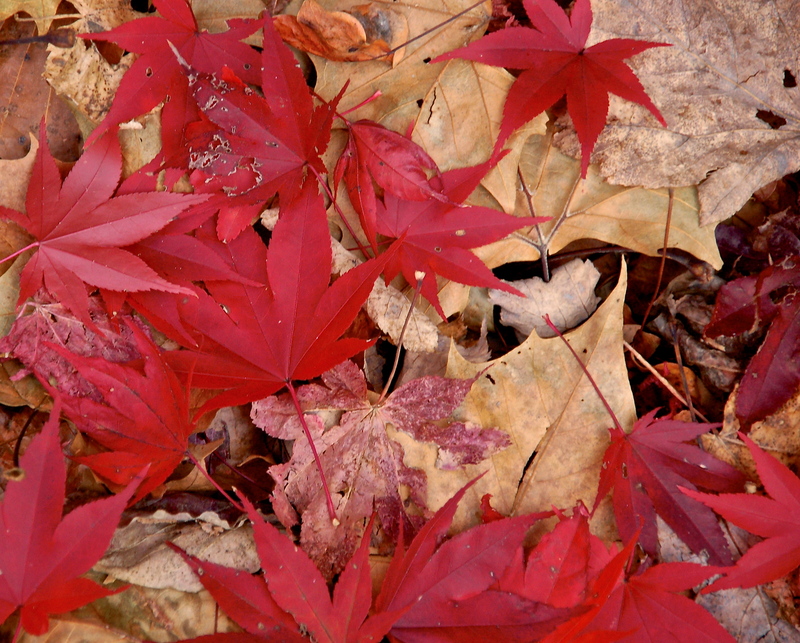 Somehow, it feels like September – both in terms of the weather and the quick passage of time. How did I lose October? Easy. Life flowing quickly. In fact today, a good friend did a short, guided meditation with me in which I was standing at the edge of a beautiful flowing river. I walked out into the middle of the river where it was waist deep. Facing down river, I felt the powerful flow of the water swirling around me, releasing energy that was ready to go and bringing new, nourishing energy. Golly, I needed that. And actually, I don’t have to think too long or hard wondering where October went. 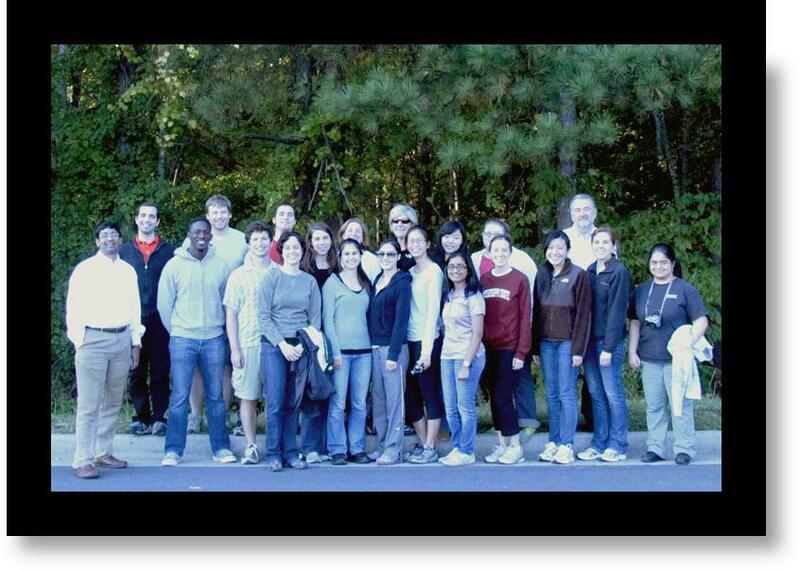 For the past 3 years, one of the fall rituals is a weekend retreat in Northern Georgia with a group of Georgia Tech faculty and PhD, Biomedical Engineering students. Teaching and sharing is sheer joy for me – as is being with the fabulous group of faculty and the inspiring students. This year, we had an added treat – zip lining in the woods. It was my first zip lining adventure and what fun it was! Plus, it was great being with others – some novices, like myself and others seasoned zip liners. There were many encouraging words and celebratory sounds of flying through the air! Then, mid-month a new addition came into the family. 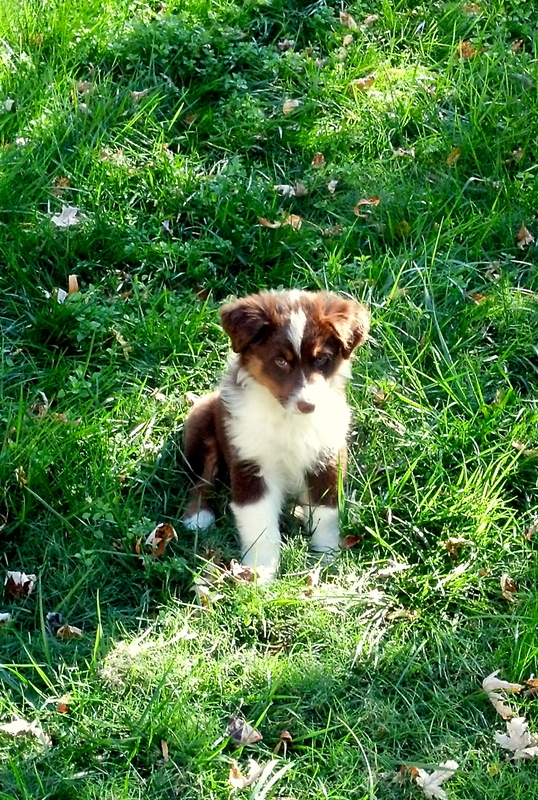 Meet Dakota – a now, 9 week-old Australian Shepherd puppy. Most of my friends and neighbors are surprised – or flabbergasted might be a better word – some days, no more than myself. It all happened in a blink of an eye. One Saturday morning, a new puppy was not even a thought in my mind as I drove east to volunteer at an event at the Georgia International Horse Park. I was doing my thing, minding my business when a horse neighing behind me got my attention. I went up to say Hello to the horse – a beautiful brown mare and to the rider. The conversation went about it’s course and we started talking about dogs. He had a mom-dog with a group of pups – then, just six weeks old. The next thing I knew, I was going to see them the next day. Of course, I immediately called Sarah, my daughter, and said “you are not going to believe what I am doing tomorrow.” She laughed with disbelief. Two hours later, she texted me with the name Dakota. Perfect. An hour after that, she called and said “Mom, I’ve already looked at flights so I can come and be with you – to pick up Dakota and help get him settled.” Life, flowing – lovingly. They say that our animal companions choose us. This was true. Dakota had prepared us with his name. And the next day, as I sat in the midst of the lively pups – this beautiful brown puppy with a white heart on his head walked up and made himself at home in my lap. No questions. Just fact. Two weeks later, I was at the airport picking up Sarah and the next day, we were off to bring Dakota home. He is all settled, well as much as a puppy gets settled. I must say, the days move faster, now. I’m outside a lot more, now. And, my throwing arm is getting back into shape (after all of Sarah’s softball years). The cat, Chipper, still hasn’t swatted at the puppy and patiently lets Dakota herd him to places the dog cannot yet go (like up the stairs). Needless to say, the puppy has brought many smiles to many hearts, including mine. Yes. Life happens, flowing quickly like the river. Reminding us that there is no time in its flow, only the beauty of each new moment. And on a warm, fall afternoon, this new moment brought a deep breath to remember just how sweet life is. This entry was posted in Uncategorized and tagged animals, Australian Shepherd, georgia international horse park, Georgia Tech, nature, outdoors. Bookmark the permalink.